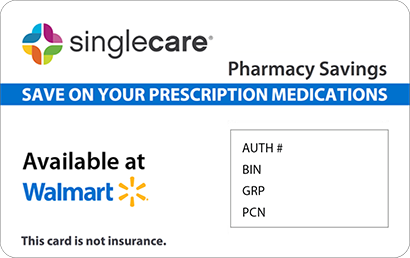 Save on Cefixime at your pharmacy with the free discount below. Cefixime is an oral antibiotic medicine that is used to treat a wide range of bacterial infections. The cost of a 500ml cefixime bottle can range between $160 to $220, although exact rates can vary by pharmacy. Before you pay pharmacy prices for your cefixime prescription, use the coupon on our site to save as much as 75% on your total costs. You can also request our cefixime discount card, which works just like our coupon and is widely accepted at your preferred national and independent pharmacies. 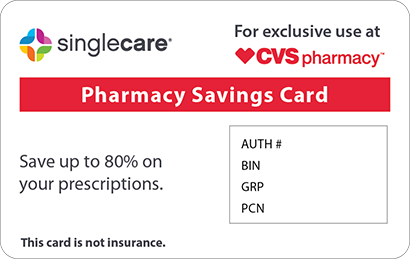 Both the coupon and discount card can be used on every prescription fill. 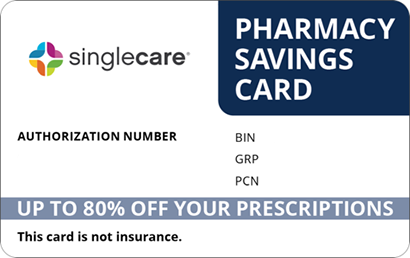 The discount card can also be used to help you save on many other prescription drugs that might not be covered by your insurance. To access the cefixime drug coupon, click ‘Claim Discount’ on our site. To request a cefixime discount card, click ‘Free Card’ at the top of the page. Cefixime is a cephalosporin antibiotic that can treat bacterial infections like urinary tract infections, ear infections, tonsillitis, bronchitis, and gonorrhea. This type of antibiotic works by targeting and killing bacteria in the body. 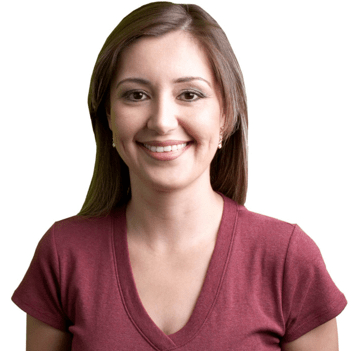 How do I take cefixime? 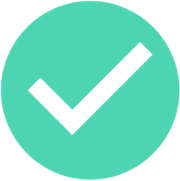 Take cefixime with or without food until you finish the full treatment. It is important not to crush, chew or dissolve cefixime tablets. What are the possible side effects of taking cefixime? You may experience side effects while taking cefixime such as: diarrhea, loose or frequent stools, stomach pain, nausea, and flatulence. Contact your doctor if you experience depression, dizziness, irritability, or loss of appetite while taking cefixime. What if I forget to take a dose of cefixime? It is important to take cefixime every single day without a missed dose. If you forget to take your medication, skip the missed dose and take the following dose according to your usual schedule. Do not take more cefixime than is prescribed to make up for a missed dose as this may trigger unwanted side effects. How do I store cefixime? Store cefixime tablets in a room with a temperature between 67 to 78 degrees Fahrenheit. Keep this medication in a locked cabinet away from children and from excessive heat and moisture. What happens if I overdose on cefixime? An overdose on cefixime may cause vomiting, stomach pain, or a fast heartbeat. Contact local health emergency services at 911 or Poison Control at 1-800-222-1222 in case of an overdose. Take the full course of cefixime that is prescribed to you to avoid serious drug-resistant bacterial infections. Taking cefixime as directed by your doctor can help maintain cefixime as an effective treatment for future bacterial infections. You should not take cefixime if you have kidney disease as the medication may worsen this condition. Cefixime only treats bacterial infections and is not effective for viral or fungal infections. Cefixime is a generic version of the brand name medication Suprax. The FDA regulates generic medications like cefixime for safety and effectiveness at treating the condition indicted. 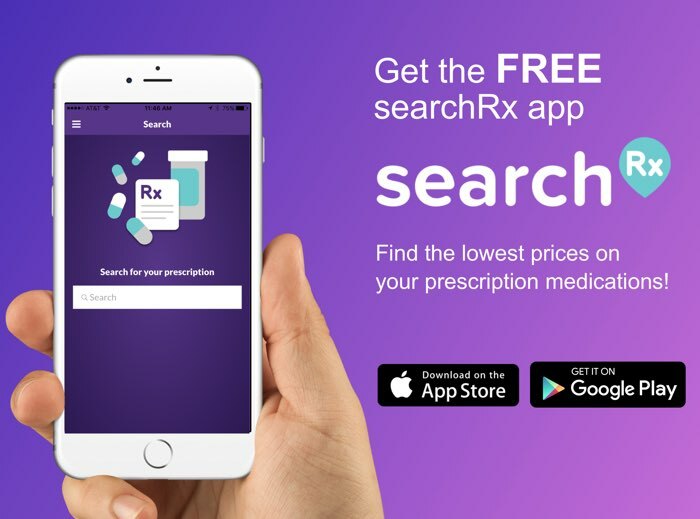 Use our coupons under ‘Claim Discount’ to save up to 75% off cefixime and other antibiotics.